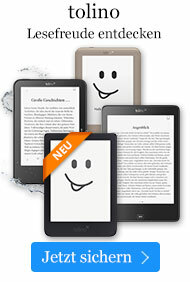 Taschenbuch € 23,49* inkl. MwSt. Introduction. How to Use This Book. How This Book is Organized. Part I: Gearing Up for Christmas Cooking. Chapter 1: Making Christmas Special and Stress Free. Chapter 2: Taking Inventory: Ingredients, Tools, and Techniques for Holiday Cooking. Chapter 3: Making Magic with Christmas Menus. Part II: Holiday Meals: Opening Acts. Chapter 6: Salads and Soups. Part III: Holiday Meals: The Main Event and Sideshows. Chapter 8: Preparing the Main Dish for the Main Event. Chapter 9: Complementing the Main Dish with a Chorus of Sides. Chapter 10: Relishing the Season with Sauces Sweet and Savory. Chapter 11: Visions of Sugarplums...Christmas Cookies, Candies, and Confections. Chapter 12: Cakes, Pies, Puddings, Tarts, and Trifle. Chapter 13: Baking Breads, Scones, and Muffins for the Holidays. Part V: It's Looking a Lot Like Christmas: Finishing Touches. Chapter 14: Simple Decorations from the Kitchen. 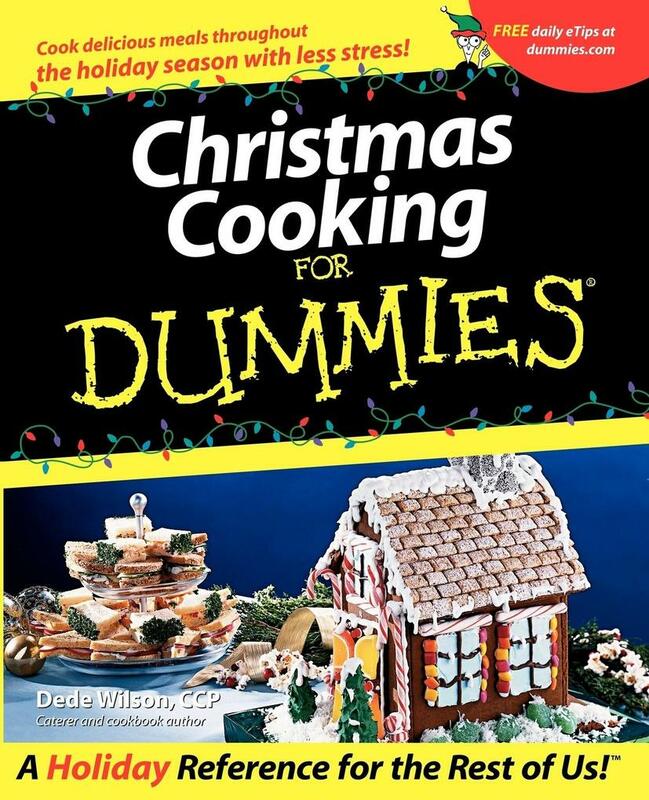 Chapter 16: Ten Best Holiday Cooking and Entertaining Tips. Chapter 17: Ten Great Mail-Order Sources for Ingredients and Tools. Appendix: Metric Conversion Guide. Index. Book Registration Information. Dede Wilson, CCP, contributes to Bon Appetit and Pastry and Design magazine and to NBC's Todayshow. She is also the Food and Entertaining expert for CanDoWoman.com.